1. 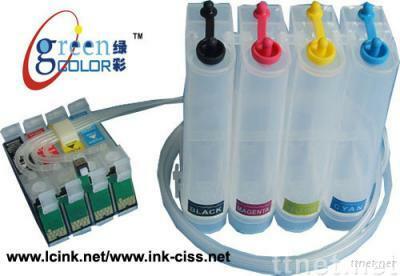 CISS also named continuous ink supply system, it is the new and environmental printer consumables, it is popular and replacement of original cartridge because of saving much money on the printting. 5.when you use CISS, please don't raise it higher than printer, must be let it be the same lever.